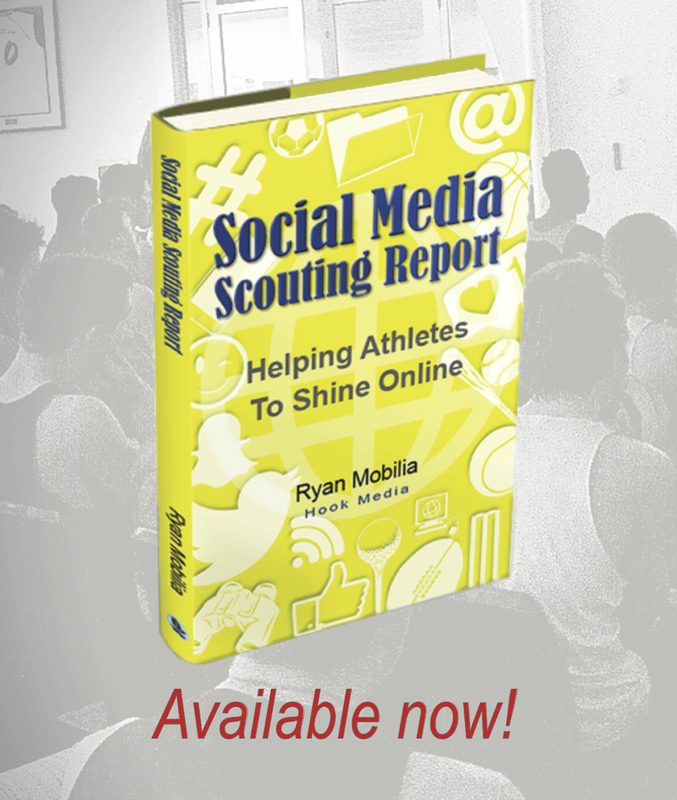 ‘Social Media Scouting Report – Helping Athletes to Shine Online’ was published in January 2016 by Busybird Publishing. Are your actions and behaviour on social media holding you back from opportunities? 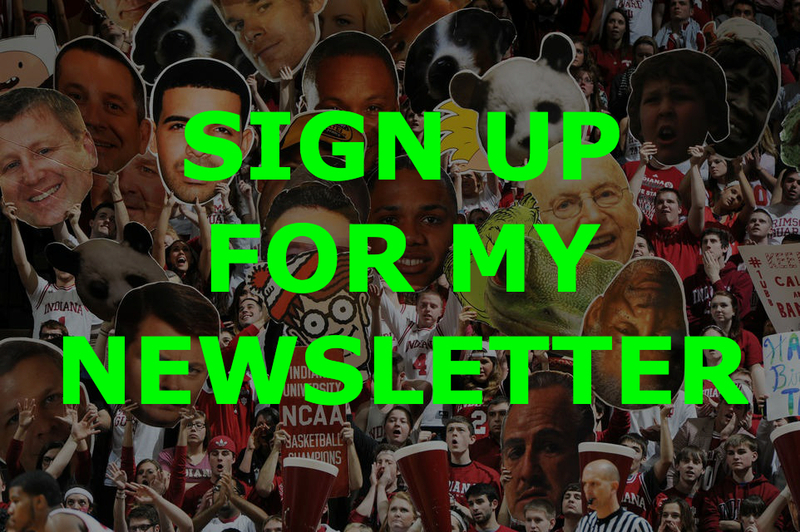 What’s on your ‘Social Media Scouting Report’? This book, written specifically for athletes, walks you through the steps needed to not only avoid issues, but to utilise social media to set yourself apart from the competition, and positively shine online. Listen: On 1116 SEN to talk about the book!